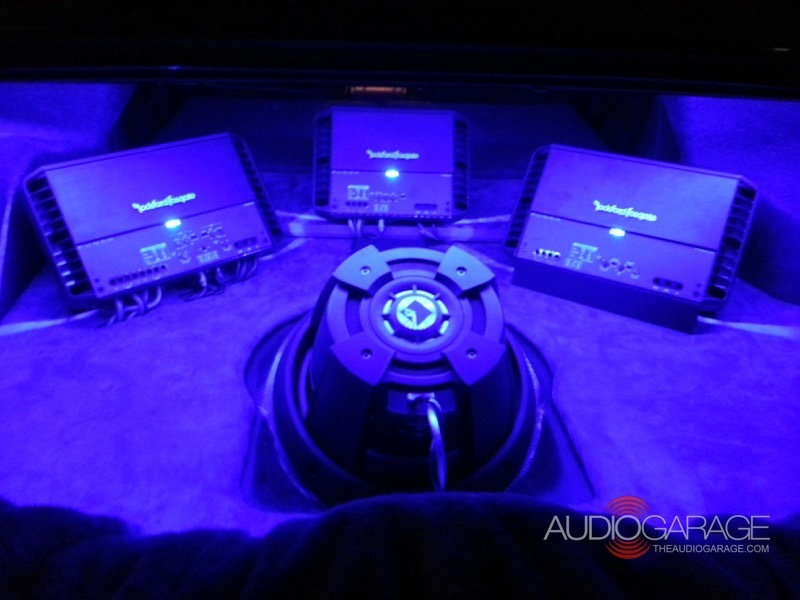 Custom installation work has been the hallmark of the Audio Garage since 2004. Our company was founded because we saw a lack of shops doing quality work in our area. 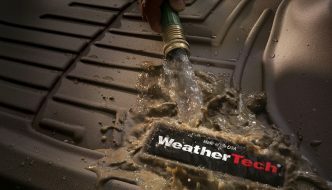 Our attention to detail and focus on performing work that will take the abuse of a daily-driven vehicle are what sets us apart from the competition. 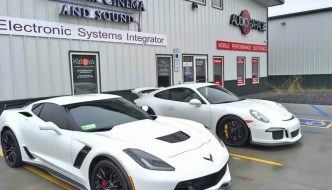 A normal process of getting custom work done starts with an in-house consultation where the client will bring the vehicle to our shop, and one of our team members will look it over with the client. 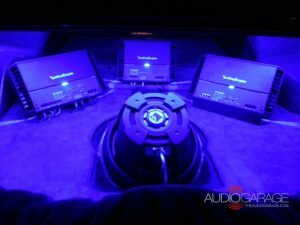 We will sit in the vehicle together, listen to the current audio system and take notes about the things the client likes and dislikes about the current setup. We will explore specific goals for the upgrades and will offer suggestions based on our experience. We will ask how the client uses the vehicle: Is it driven daily, a second vehicle or for a weekend warrior? Do they want to keep the vehicle looking as stock as possible or the customization showcased for all to see? The next step is looking at completed vehicles that are often in our shop so the client can visualize some of the ideas we are describing. After that, we listen to equipment, paying particular attention to the products that the client likes more than others. Once all of this is completed, the Audio Garage works up a detailed solution designed to meet the unique needs of that specific client. 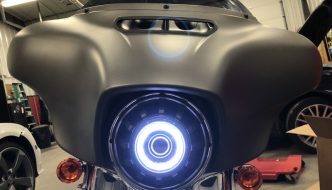 It is our opinion that taking this approach to custom work is the only way to guarantee the client is going to be completely satisfied with our suggestions. 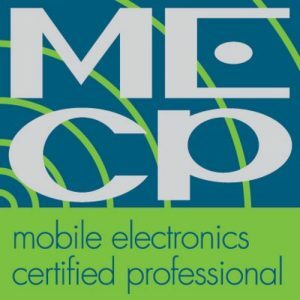 Next, we schedule an installation date for the client and the real magic happens. It doesn’t matter how good our proposal looked and sounded unless we can provide a solution that will stand the test of time. We have seen, time and again, what is called custom work with cracks in the fiberglass and upholstery that is peeling because another shop used improper products or attention to detail wasn’t there. You will find that we build vehicles that are designed to be driven, not sit on a pedestal that spins at a car show, yet never gets driven on the road. What good is making a sizable investment in upgrades to your vehicle, only to find problems down the road? Our highly skilled and expertly trained staff have a well-equipped installation facility that allows us to work with wood, fiberglass and metal, and choose the best materials for every part of the job. 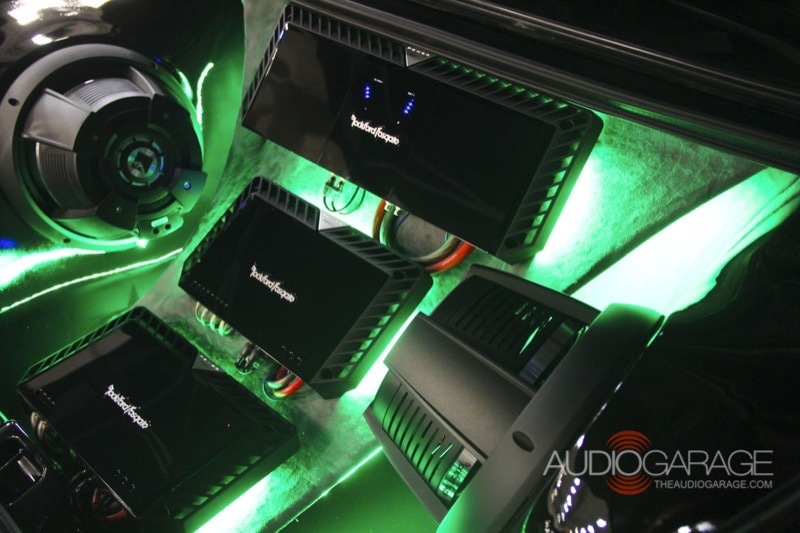 Probably the biggest area where the Audio Garage shines is modifying a vehicle to give it improvements the original designer never thought about, or adding technology that was not available when the vehicle was originally produced. 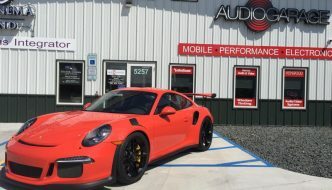 We have taken many vehicles, from a 1968 Mustang to a 2007 Porsche 997, and upgraded them with the latest smartphone integration and incredible-sounding audio that wasn’t even an option when the vehicle was new. And we do this in a fashion that makes the vehicle look like it came that way from the factory. 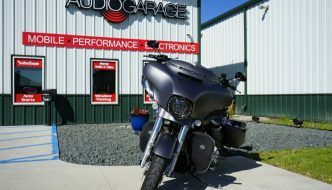 When you are ready to get custom work done on your vehicle, we invite you to contact us HERE at the Audio Garage in Fargo, North Dakota. One of our team will work with you to design and build your upgrades to give you the vehicle you have always wanted.